We have released a small optional update to Auto PeakTrace (6.51) as a work around to a bug recently introduced in the CodeMeter runtime. This bug only affects Auto PeakTrace on Windows. 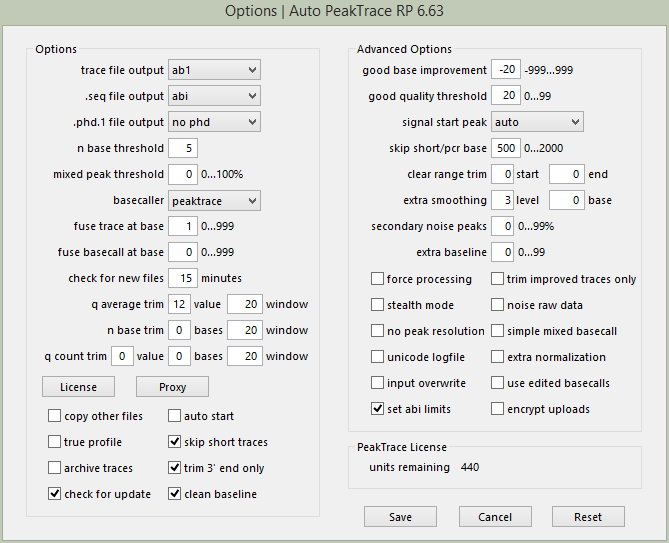 If you have already upgraded to Auto PeakTrace 6.50 then you only need to install this update if we advise you to do so. 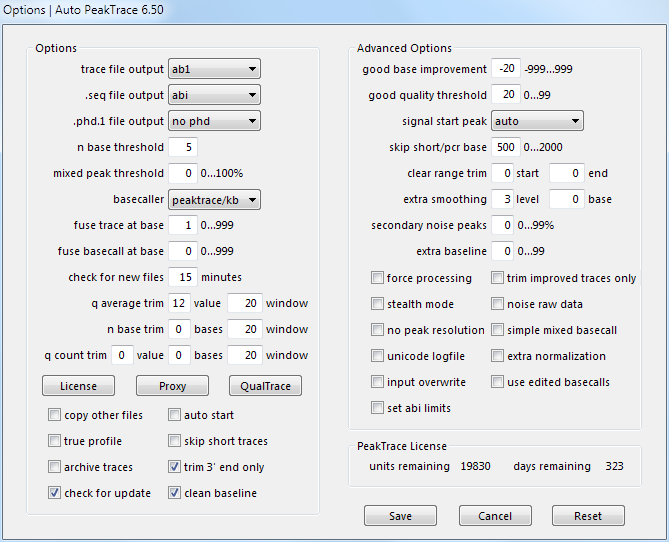 For anyone using a version of Auto PeakTrace before 6.50 we strongly encourage you to update to this release.